January often brings with it financial strain. By now you should have prepared your 2016 family budget. 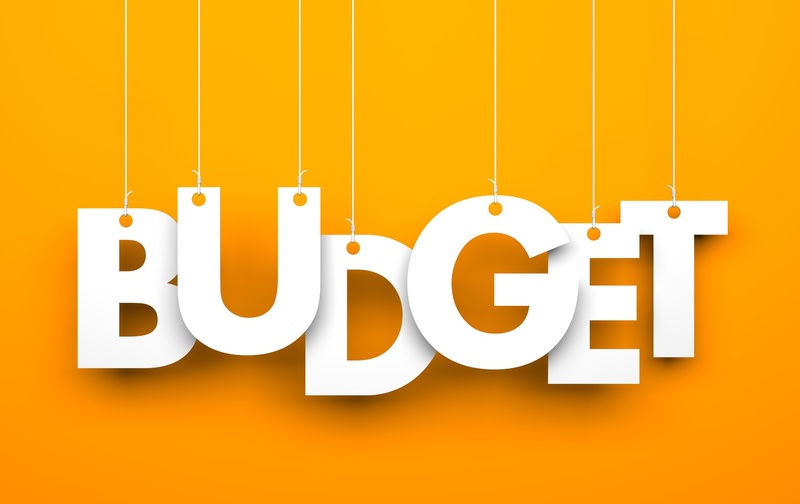 If you have, well done, but remember that implementation of your budget needs to start now…and not in 2016. If you have not, then we suggest you prioritise getting it done now before you rush off on a last minute Christmas shopping spree. There is a very good reason why you need to start implementing your plan now; you are likely going to receive your end of December pay early. Without proper planning, you could get carried away with Christmas spending, leaving you and your family with little to no cash flow for the end of the month bills and the extra expenses that the start of the New Year brings with it. By planning and putting the right amount of money away now, you can avoid a situation where you can’t afford your monthly living expenses, back to school costs and debt repayments. Don’t leave calling your credit providers till it’s too late. If you can see that you are going to struggle to make some of your debt repayments in January, speak to your creditors about it today. 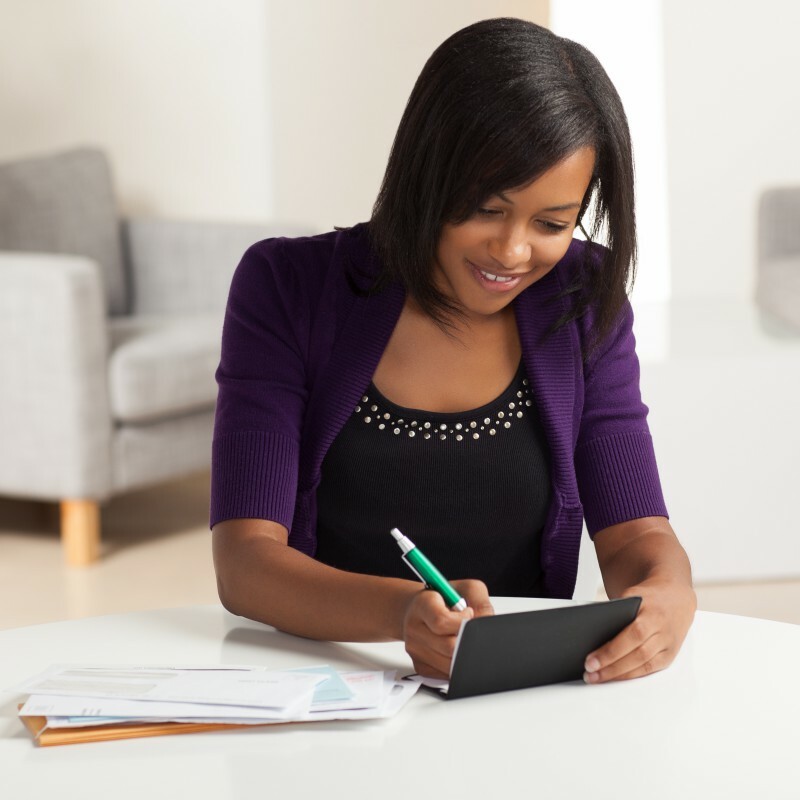 You’ll be surprised how accommodating they can be in assisting you to not only make a payment that satisfies them, but also keep your credit record intact. It is better to negotiate a reduced payment for a few months that to simply short-pay or not pay at all. There are costs pertaining to debt consolidation, but they are not significant when you consider the money you will save from consolidating your debts in the long run. Similar to securing a loan, your interest charged on the consolidation loan will be determined based on your credit history. 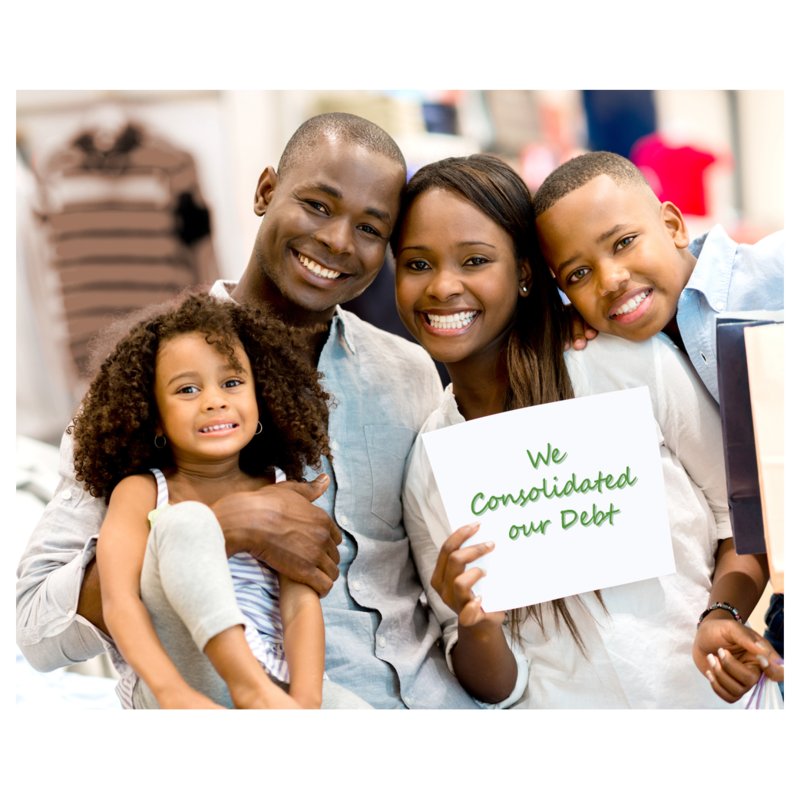 If you are in need of financial assistance and are experiencing any of the above situations, call DebtBusters on 0869 99 0606 to speak to a debt expert who will be able to guide you through the process of applying for debt consolidation. 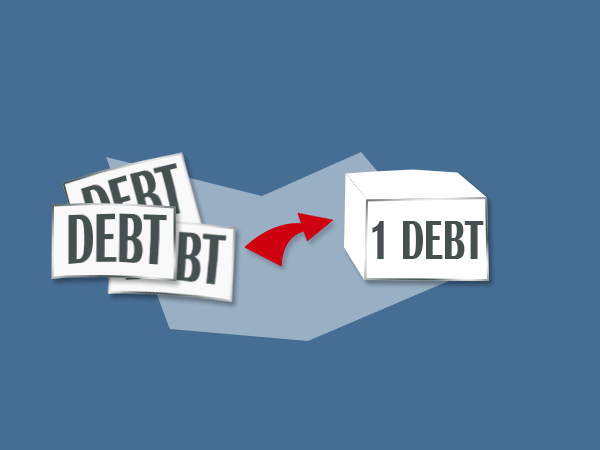 Debt Consolidation Loans aren’t all they are cut out to be! Most credit active consumers think the best way to settle debt is by taking out a consolidation loan. Consolidation loans do not settle debt, they merely group up your debt obligations into one new loan amount. The benefit is one monthly repayment with one interest amount as opposed to paying varying interest rates across multiple debt obligations. When you take out a consolidation loan, the amount borrowed is used to settle your old debt obligations, leaving only the consolidation loan for you to repay each month. In summary, a consolidation loan pays multiple old loans with another bigger new loan. You are essentially paying old debt with new debt. It is half past three in the morning and Viwe cannot fall asleep. Ever since she was a student at university, using credit has been a fast and efficient way to fund her entertainment and living expenses. Now, five years after graduating, she is kept awake by what feels like a never-ending nightmare. 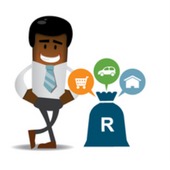 Viwe is caught in a debt trap and needs a bad debt consolidation loan! Each month Viwe has to find enough money to pay her many accounts. She juggles things around, paying one this month, skipping next month to pay another; robbing “Peter to pay Paul” and borrowing more to avoid legal action. All of this leaves her feeling confused and dizzy. By the next month she doesn’t know what is left in her bank account and can’t remember who she has paid and who she owes! With each month and year that has passed, Viwe has missed many of her monthly instalments to various credit providers and has started to accumulate additional interest and fees on her accounts in arrears. Her credit score has been severely impacted and she can no longer get credit. She is trapped! Repossession is the final stage of legal action and is most commonly seen with assets accounts (house, vehicle or furniture). If there has been a deviation from the required credit agreement, credit providers have the right to proceed with legal action to allow them to recuperate the outstanding debt. 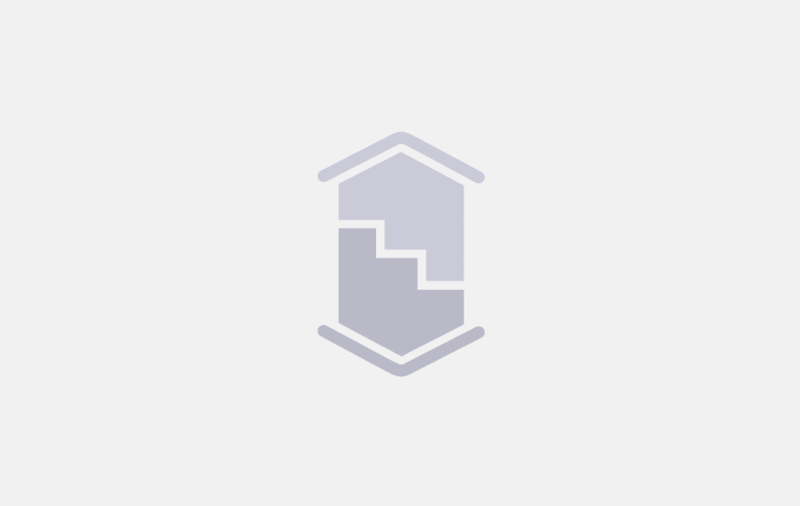 Repossession is the final tactic used and involves taking back then selling the asset on auction in order to obtain funds to thus reduce the outstanding debt owed. Please note if the sale of the asset does not settle the outstanding debt you are still liable to pay the shortfall. If you are threat at asset repossession, do something before it is too late!